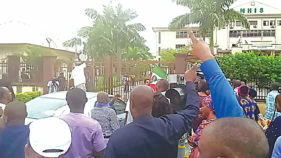 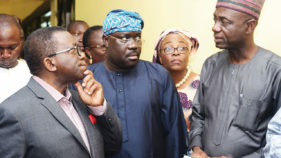 Doctors at the Lagos University Teaching Hospital (LUTH) have urged the Minister of Health, Professor Isaac Adewole, to intervene and avert disruption of services at the institution. 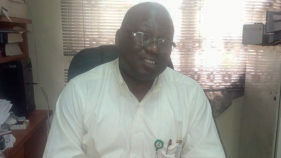 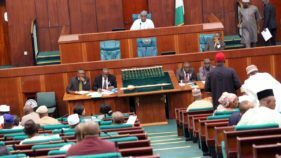 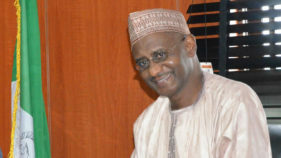 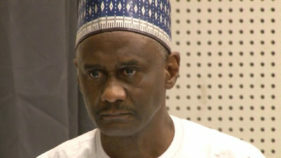 The Professor Usman Yusuf saga is obviously sapping the energy and the health of the National Health Insurance Scheme (NHIS) of which he is the Executive Secretary. 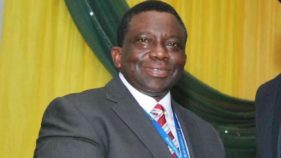 Minister of Health, Prof. Isaac Adewole has called on the private sector to collaborate with government to free the nation from maternal and childhood deaths. 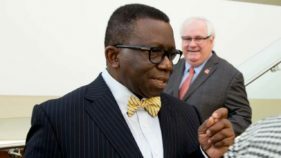 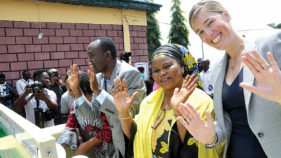 Minister of Health, Professor Isaac Adewole, has said that washing the hands with soap can prevent transmission of variety of pathogens, as it may be more effective than any vaccine or hygiene practice. 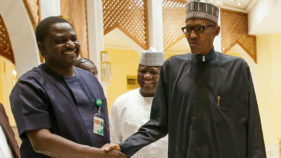 One thing can be said about the Buhari administration: it does not shy away from explaining why the social and economic challenges of ordinary citizens is not its problem. 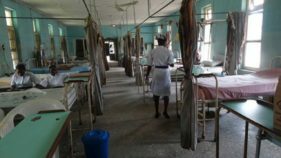 Minister of Health, Prof. Isaac Adewole, has been asked to provide information about the spending of allocations to Lagos University Teaching Hospital (LUTH), Idi-Araba, and other health facilities across the country.